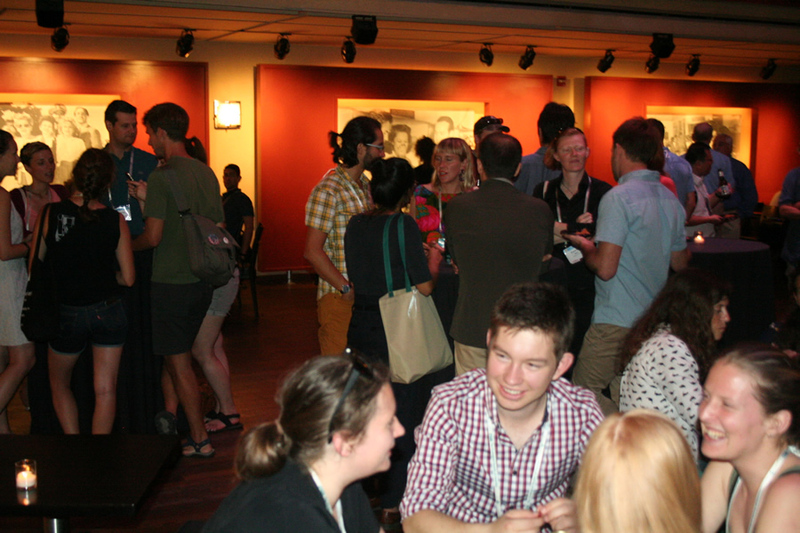 ESA meetings, open to ESA members and those interested in ecology, are among the most respected meetings of ecologists in the science community. ESA is committed to providing a safe, productive and welcoming environment for all meeting participants and ESA staff. All participants including, but not limited to, attendees, speakers, volunteers, exhibitors, ESA staff, service providers and others are expected to abide by the ESA Meetings Code of Conduct. This Code of Conduct applies to all ESA meeting-related events including those sponsored by organizations other than ESA but held in conjunction with ESA events, in public or private facilities. In addition, ESA members and authors of ESA publications must adhere to the ESA Scientific Integrity and Professional Ethics Policy. You must submit your proposal using the online submission form. Requests sent by email will not be considered. Click the link below to begin by selecting which type of proposal you would like to submit. You will be able to return to the proposal to edit it until the submission deadline has passed. Information on how to do so will be included in two automated emails you will receive, first when you begin and then when you complete your submission. 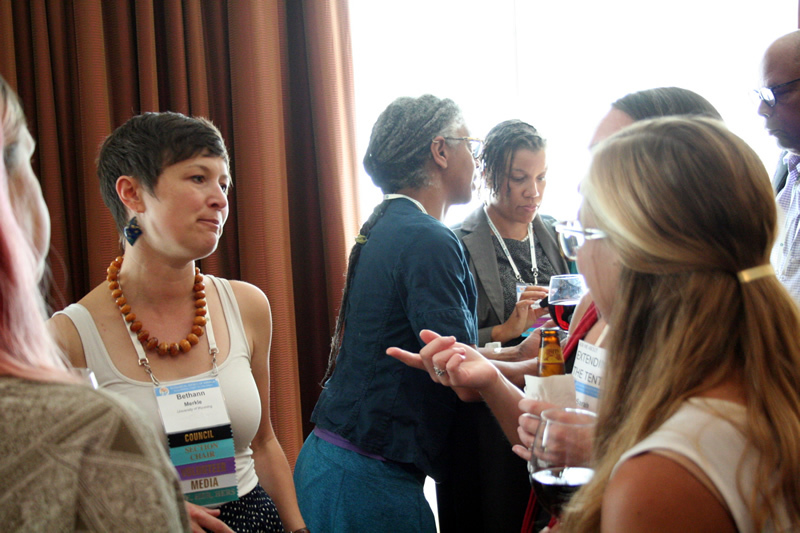 Networking is one of the most important benefits of conference attendance. Whether it’s a small business meeting or a large evening mixer with food, beverages, and A/V, a little advance planning goes a long way. To help us provide the appropriate room setup and meet your logistical needs, anyone planning a social event (mixer, reception, business meeting) as part of the 2019 ESA Annual Meeting program is required to submit an event request in advance. Social events can be requested for morning (7:00-8:00 AM), midday (11:30 AM – 1:15 PM), or evening (6:30-8:00 PM) timeslots. If you are requesting multiple social events, you should submit a separate request for each event. If you are holding an event offsite and would like us to include it in the meeting program, please submit an event request and provide the offsite location (including its address) in the Event Description. Feel free to contact us if you have questions about planning your event. We can help you figure out what you need to request and if you are in charge of an event that ESA has hosted before, we can give you some idea of how many attendees you might expect based on past years. Event description (optional). This will appear in the online program only. Provide the estimated budget amount you will have to spend on your event. Once an event request has been confirmed, cancellation imposes a serious logistical burden. Please do not submit an event request “just in case.” If for some reason you must cancel your event, it must be cancelled in writing (email is sufficient) by June 27, 2019. Cancellations after this date may incur a cancellation fee, especially if food and beverages have been ordered. March 14, 2019 Deadline for submitting a social event request to ESA. April 2019 Organizers notified of event status. Late April 2019 ESA will follow up about any requested logistics (food, beverages, equipment, room setup, scheduling).